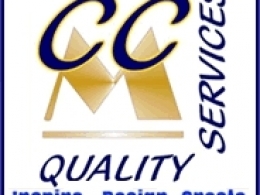 Find details of Heating & Air Conditioning services in Javea, Moraira & Calpe, Costa Blanca, Spain. 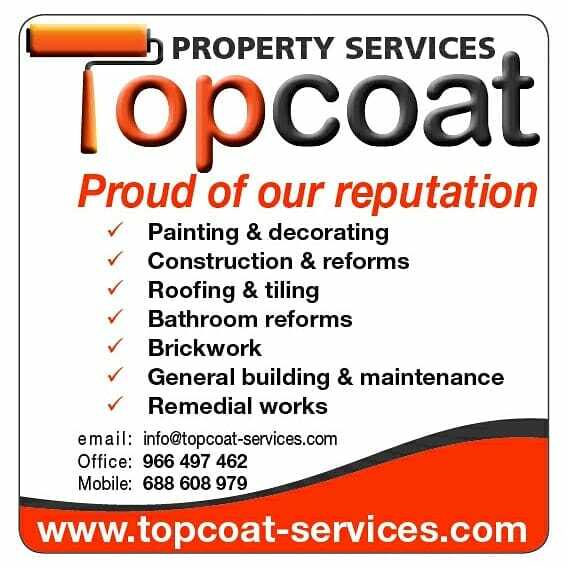 Find services including oil fired heating, convection heating, central heating and infra red heating, air conditioning installation and repairs. 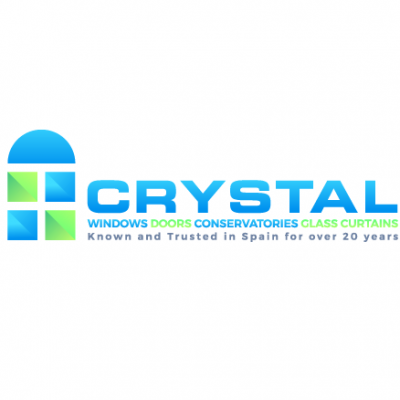 Find solutions for heating and cooling your home on the Costa Blanca, Spain. 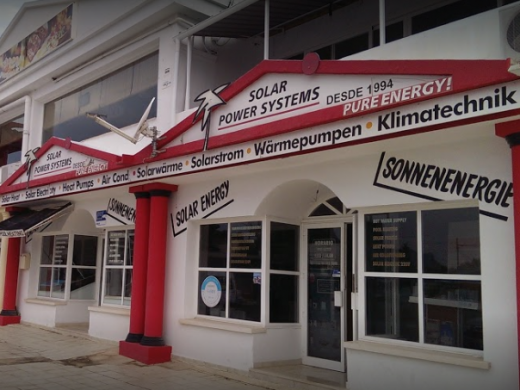 Find details of Businesses offering Solar Heating & Solar Power services. AGUAFIX is an English / Spanish speaking plumber based in Calpe, Costa Blanca, Spain, who will always look to save you money by offering to repair rather than replace. From new plumbing installations to bathroom & kitchen refurbishments "If water runs through it, we can do it". AGUAFIX services include general plumbing and electrical 24h call out, leak detection, water heaters, central heating, pressure solutions, air conditioning. 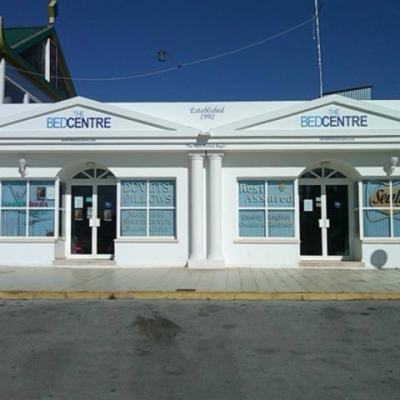 All areas are covered across the North & South Costa Blanca, including Moraira & Javea. 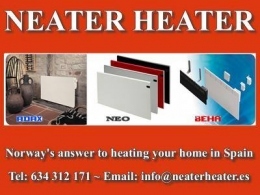 Neater Heater Convection Heating Systems offer Electric Convection Wall Heating on the Costa Blanca, Spain, bringing efficient and economical heating systems to your home in Javea, Moraira and Calpe, Costa Blanca, Spain. As the sole importers of electric convector heaters from Norway, Neater Heater offer delivery across the whole of Spain, Balearic Islands, France and Portugal. The range of convector heaters includes Beha, Ada and Neo. Double G Air Conditioning provides a range of air conditioning solutions including air conditioning installation and repairs in Javea and throughout the Costa Blanca. 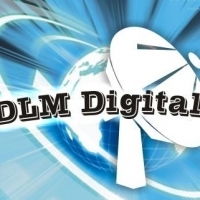 Double G Air Conditioning is run by Gary Gilchrist, and is a fully legal air-conditioning company that has been in business on the Costa Blanca since 2003. .
100% Plumbing are an English Speaking Plumbing & Construction company based in Calpe on the Costa Blanca for over 20 years. If you looking for a plumber or builder that you can trust, contact 100% plumbing, who offer a full range of services including air conditioning, central heating, gas installations, new builds, extensions, reforms, swimming pools builds & repairs. 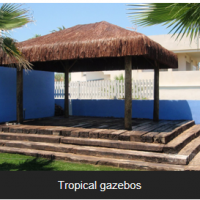 Services are offered across the North Costa Blanca including Javea, Moraira & Calpe. 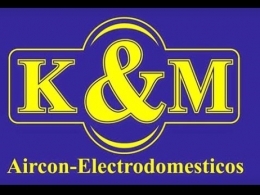 K&M Electrodomesticos Calpe offer a sales and repair service on all types of domestic & electrical appliances, plus air conditioning installation and repairs - in Calpe, Moraira & Javea on the Costa Blanca, Spain. 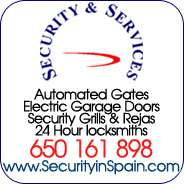 Servimar Benitachell is Boiler repair and maintenance company with offices in Javea & Benitachell on the Costa Blanca. 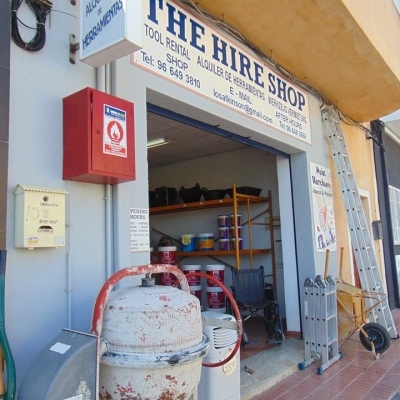 Established for over 30 years on the Costa Blanca, the business offers a first class boiler servicing, central heating repairs, air conditioning and gas installation service covering Javea, Moraira, & Calpe. The company is authorised by Cepsa Gas, and offers the supply and installation of highly efficient boilers. 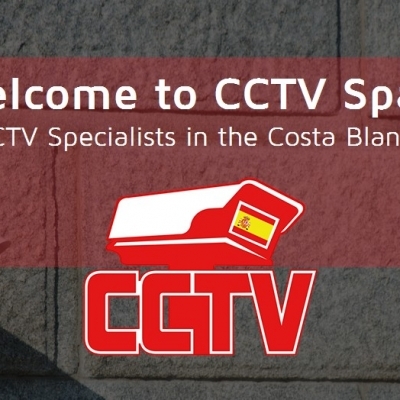 Mundo Sat are UK TV Specialists offering Installation & Repairs of Satellite TV systems on the Costa Blanca. 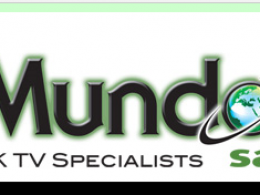 Mundo Air are Air Conditioning Specialists on the Costa Blanca.